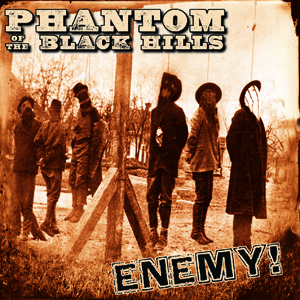 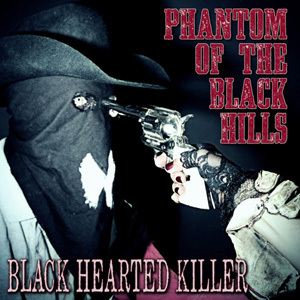 Phantom of the Black Hills is definitely one of the most innovative bands in the hellbilly/doom country genre. 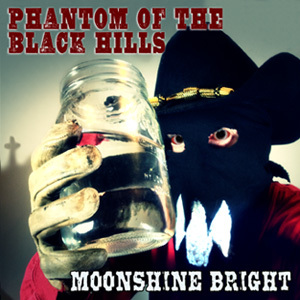 They mix traditional country instruments with searing guitars, distorted vocals, intense sound effects and movie dialog. 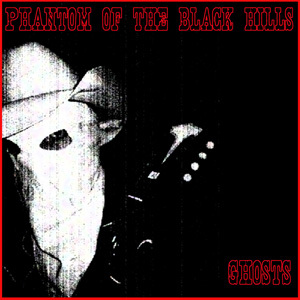 Their songs are brutal missiles that blatantly encourage all to live a life of full freedom and protest the wrongs and hypocrisies of an oppressive society.